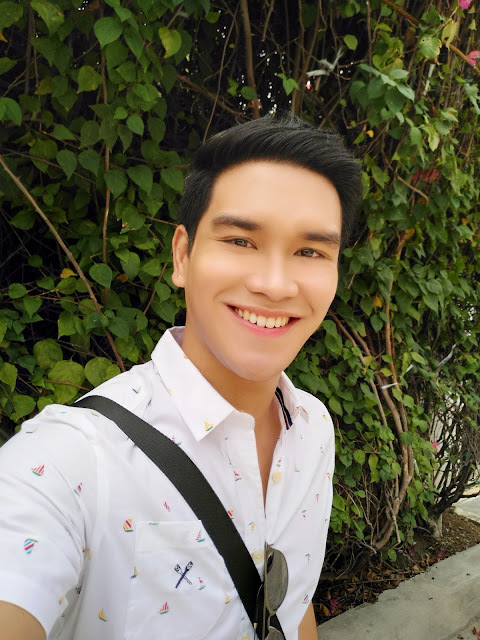 With a slew of smartphone brands vying for the patronage of tech-savvy Filipinos and inveterate selfie enthusiasts, top five premium global brand1 Vivo has sprinted past the competition with its “perfect selfie” V5 line, the latest of which is the Vivo V5s. Priced at only P14,990 but loaded with features that are not found in its competitors, the V5s is turning out to be the best smartphone deal vis-à-vis other brands in the same price range. The newly launched Vivo V5s is equipped with advanced selfie tools, including an improved Selfie Softlight with an enhanced night mode, and the Face Beauty mode 6.0. First, the V5s is equipped with a 20-megapixel front camera with f2.0 aperture, which trumps the OPPO F3 Plus’ 16-MP front camera. The V5s’ superior front camera is complemented by its 13-megapixel rear camera with f2.2 aperture and an ultra-high-definition mode that renders stunning HD images of up to 52 megapixels. Second, the V5s’ 20-MP sensor ensures that the tiniest of details are captured in your selfies. The light-sensing area, at 1/2.78 of an inch, is larger than average, allowing more light to come in, which, in turn, enhances photo brightness. Third, the V5s boasts of an updated Selfie Soflight that allows users to take crystal-clear selfies in any lighting condition—even at night. 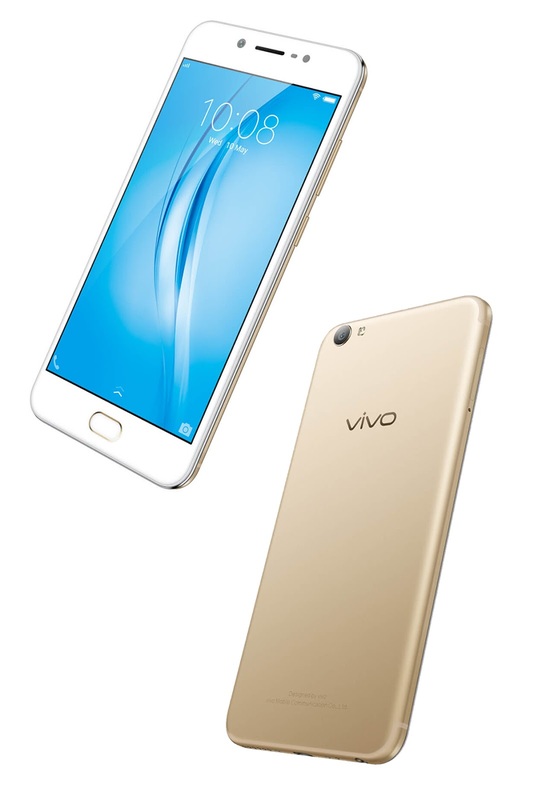 Fourth, the Vivo V5s has a Face Beauty 6.0, decidedly superior to the OPPO F3 Plus’ Face Beauty 4.0. The V5s’ Face Beauty 6.0, which works as a skincare tool, has three new functions: buffing, whitening, and enhancing one’s skin tone. Fifth, the V5s touts still another cutting-edge feature—the Group Selfie technology, which supports both portrait and panorama-oriented photos. This means everyone gets into the act; no one is left out in the ‘groupfie’. Sixth, the V5s offers its App Clone, a feature that lets users run two accounts with the same app. With the App Clone, multi-tasking professionals and highly mobile millennials can compartmentalize their personal and social lives online. Seventh, the V5s’ slimmer bezels make it smaller than the average 5.5-inch smartphones, and therefore easier and more comfortable to grip. No more excuses not to come up with that perfect, natural, and radiant-looking selfies as Vivo launches its most impressive smartphone yet, the V5s, which boasts of a 20-megapixel front camera and more advanced selfie tools. Aesthetics and function likewise combine in the V5s. Its 2.5D Corning Gorilla glass cover renders it practically shatter proof and endows it with a minimalistic but elegant look. The new Vivo V5s trumps its competitors within the same price range in terms of photo quality and camera specifications, improved selfie tools, and new features like the Groufie or Group Selfie technology. Finally, the V5s’ other notable features include a 4G RAM and 64GB internal memory, Hi-Fi music technology, and 0.2-second fingerprint unlocking mode. 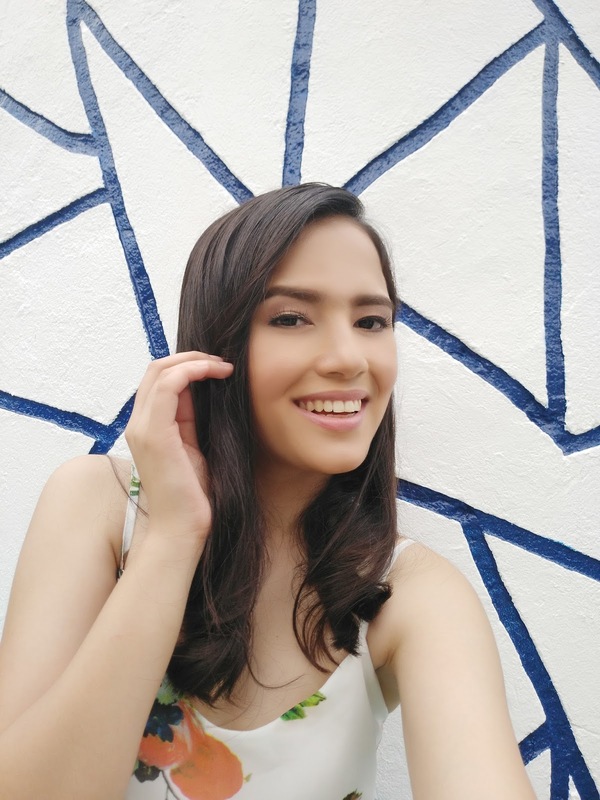 Whichever way you look at it, the new Vivo V5s gives more bang for your buck and is decidedly the best smartphone deal—in its price range—for all selfie-loving Filipinos.